Some people might ask how long does it take to change Sheng puer tea to Shou puer tea. I’m afraid it won’t happen, sadly. It’s nothing to do with the time. They are very different teas. What Are Sheng and Shou? Raw puer tea, generally referred to as Sheng Pu (生普), refers to the tea that is processed from the sun-dried big-leaf tea plants from Yunnan Province. The colour of the dry tea is dark green. 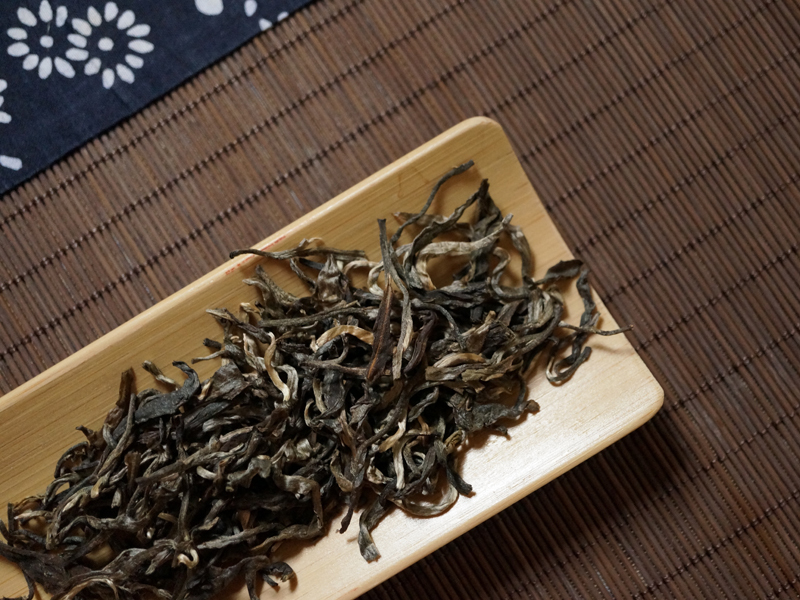 Ripened puer tea, generally known as Shou Pu (熟普), refers to the tea that is firstly processed from the sun-dried big-leaf tea plants from Yunnan Province and then piled and fermented artificially. The colour of the dry tea is brown. In conclusion, we can understand that the difference between raw puer tea and ripened or fermented puer tea lies in the fermentation process. Raw puer tea doesn’t get artificially fermented. But ripened puer tea does. Why Can’t Sheng Puer Change To Shou Puer? 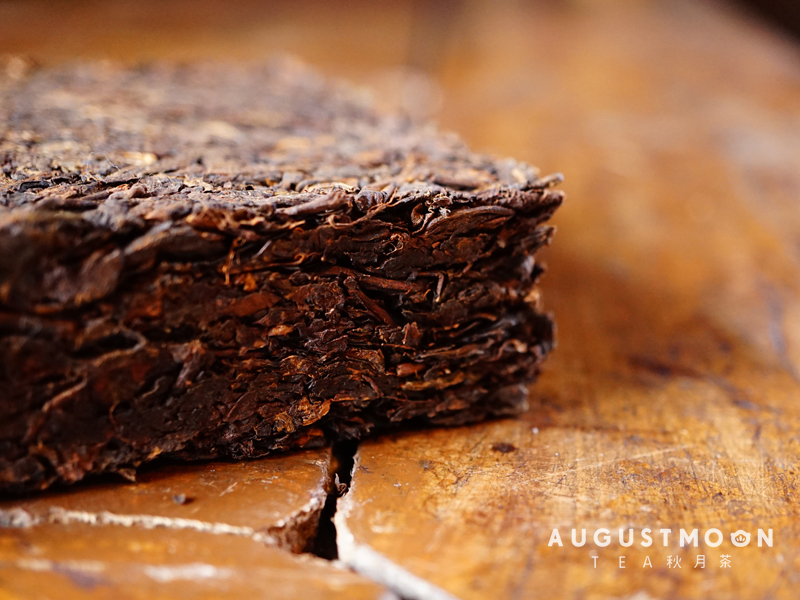 The post-fermentation effect of the raw puer tea in the process of later storage is a natural maturing process. As time goes by, the colour of the dry raw puer tea will become darker, the soup colour will turn red, and the refreshing taste will become mellow. In order to quickly acquire the wonderful taste of the natural maturing, people invented this artificial fermentation step to speed up the maturing process from which we get ripened puer tea. However, in this stage, the nature of the tea is changed. Fundamentally, they are different. August Moon Tea hosts tea ceremonies as a team building and distress activity for businesses and organizations. Tea has the power to bring people closer and help people to relax and enjoy the present. 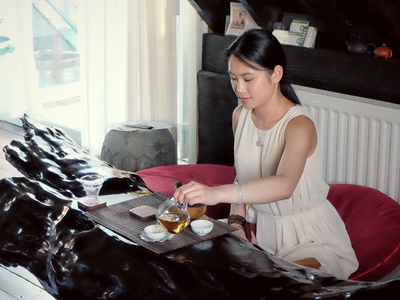 We are passionate about bringing the peacefulness of Chinese tea ceremonies into the western world. I believe a lot of employees and employers are facing the same problem: how to create a supportive and healthy environment for the whole team. We are all very stressed in our daily life. Stress is a reaction to events or experiences in someone’s home life, work life or a combination of both. Work-related stress and mental health problems often go together. Work-related stress can make an existing mental health problem more difficult to control. If work-related stress reaches a point where it has triggered an existing mental health problem, it becomes hard to separate one from the other. So as a responsible employer, we need solutions. The employees want to feel the companies they work for are understanding and caring. They want to have a sense of belonging to the companies. They also want to get respect and support from their colleagues. As far as we know, there are various options, yoga, massage, wine tasting, meditation, gym subscription, healthy breakfast and refreshments etc. Some of these activities can bring the team together, some of them can help the employees to relax. But if you can have an option that brings the team together and help them to relax at the same time, why not? Let alone the health benefits of tea. This is what we are offering. We are offering you a new and unique cultural experience that has been practised for over a thousand years. 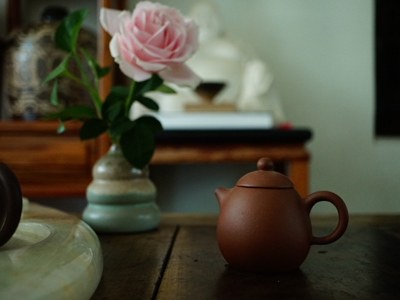 A tea ceremony requires a good balance of movement and stillness, simpleness and comprehension, Yin and Yang. It represents our ancient wisdom from Confucianism, Buddhism and Taoism. When everyone sits down around the tea table, everything slows down and gets quiet. You will notice the rumbling of the kettle, the changes of each pot of tea, the wind that wants to kiss your face. 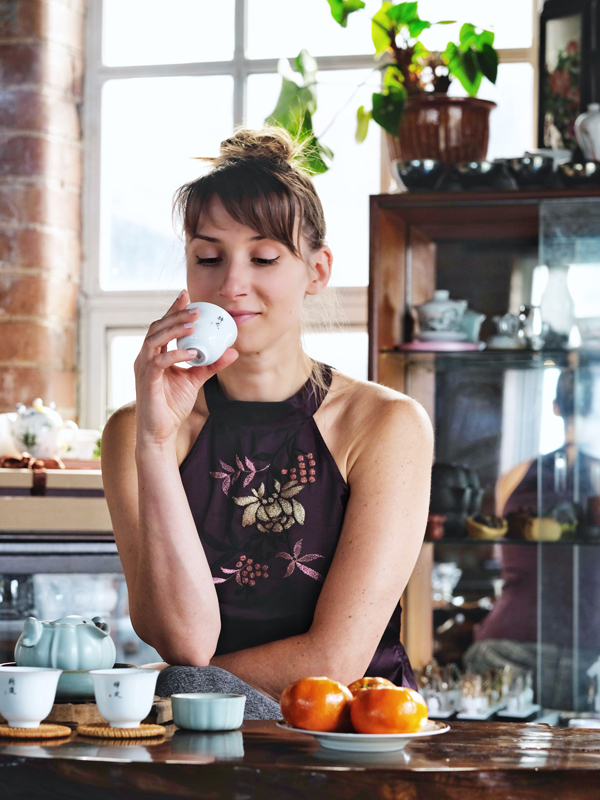 You will be sipping tea mindfully, chatting or staying in your own thoughts. You will show respect to the people with you and be open and honest with them as you are getting more and more relaxed with the rhythm of the ceremony. 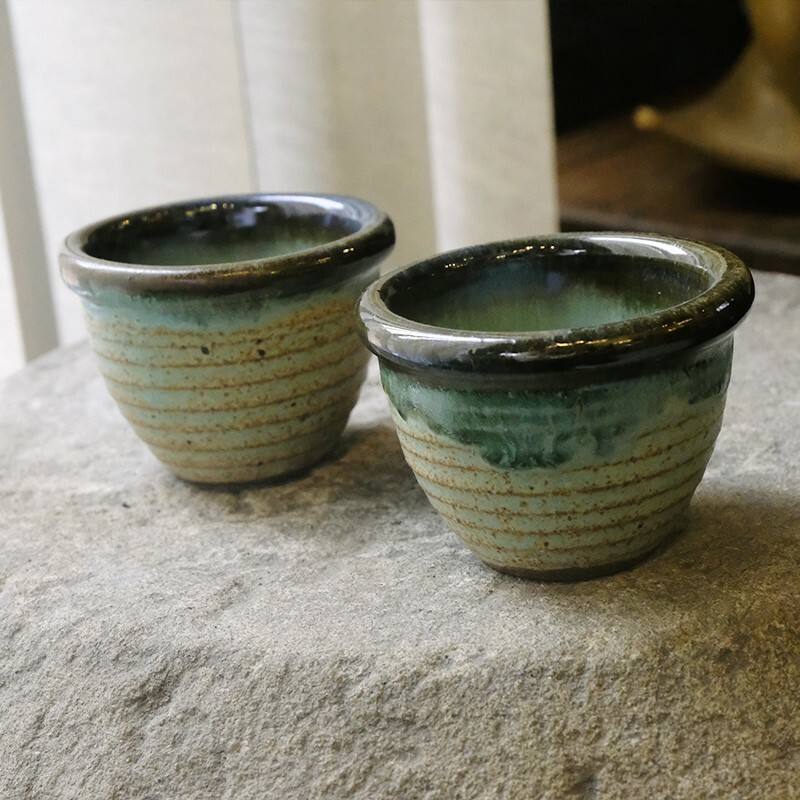 A guided or unguided meditation is a good start that helps everyone to settle down and get prepared for the silent tea ceremony where everyone will be meditating on the cup of tea they are holding. After a short break, everyone will be invited to sit down again for a social tea ceremony where we’ll be chatting as friends. We also share a lot of knowledge of tea and Chinese culture because people are always interested. A quick question: what is the most important thing in a beautiful garden? Trees? Flowers? Birds? Buildings? It’s the space. We all need the space in our own garden in our mind that allows us to look at life from a distance. Once we have that space, we’ll have a new start again. We’ll be more productive, more passionate, more creative which all will help the company to succeed. In return, the employees will be more content with their employers. You don’t want to lose any employees when they are well trained by you. You want them to be loyal and enjoy working in the company with other colleagues. Imagine this when the kettle is on, tea is served in a mindful and polite way. The clicking of cups sounds like birds singing. You sip the tea with everyone from your team. You finally find your inner peace at this moment, the team becomes oneness and well connected. How beautiful that is! That is probably what we all need right now. Nowadays wellbeing also has been mentioned a lot. There are countless ways to maintain wellbeing. For Chinese people, drinking tea is a tradition that has been passed down for thousands of years. We have learned that tea is beneficial to our human body. It is important to understand when to drink different tea. After a day and night of metabolism, the body consumes a lot of water. The blood concentration is high at this time. Drinking a cup of light tea cannot only replenish moisture but also dilute the blood and lower blood pressure. Avoid strong tea. 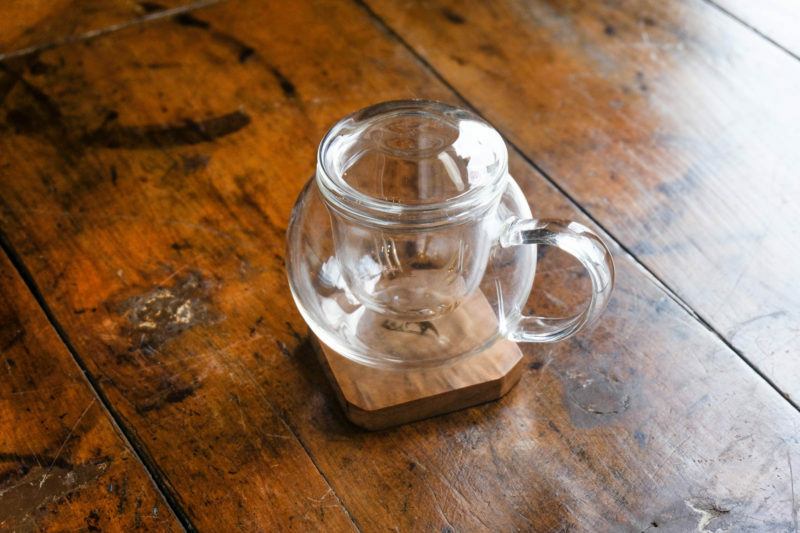 Light tea can prevent damage to the weaker gastric mucosa in the morning. Avoid drinking tea with an empty stomach. Because tea contains caffeine. Your intestines might absorb too much caffeine when your stomach is empty, which can result in adverse reactions such as palpitation and frequent urination. Over time, it will also affect the absorption of vitamin B. After a night of sleep, the body tends to be in a relatively static state. Drinking black tea can promote blood circulation. Meanwhile, it can eliminate the coldness of the night so that the blood supply to the brain is sufficient. Black tea is warm and can be brewed after getting up every morning. It is the most important time to drink tea during a day. It has a certain conditioning effect on the human body to enhance the body’s resistance and even prevent colds. Under normal circumstances, there is a strong fire in your liver at noon. Green tea or lightly oxidized oolong tea can alleviate this. Lightly oxidized oolong tea is sweet and cool, enters the liver, can clear liver and gallbladder heat, resolve liver toxins. It’s rich in vitamin E, can resist ageing; green tea enters the kidney, diuresis and turbidity, making urination smooth. In addition, the content of tea polyphenols in green tea is extremely high, and the anti-oxidation and anti-inflammatory effects are good. Having tea during the night has been misunderstood by many people. They think it can affect sleep. In fact, during this period of time, the immune system is at the most active moment. If you can brew a good cup of tea, your body can easily repair and restore the immune system and rebuild cells. After three meals, the body will accumulate a certain amount of fatty substances in the digestive system. If you can drink a cup of black tea, such as Puerh tea or Tibetan tea, after dinner, it will help to break down excess fat, which will warm the stomach and help digestion. 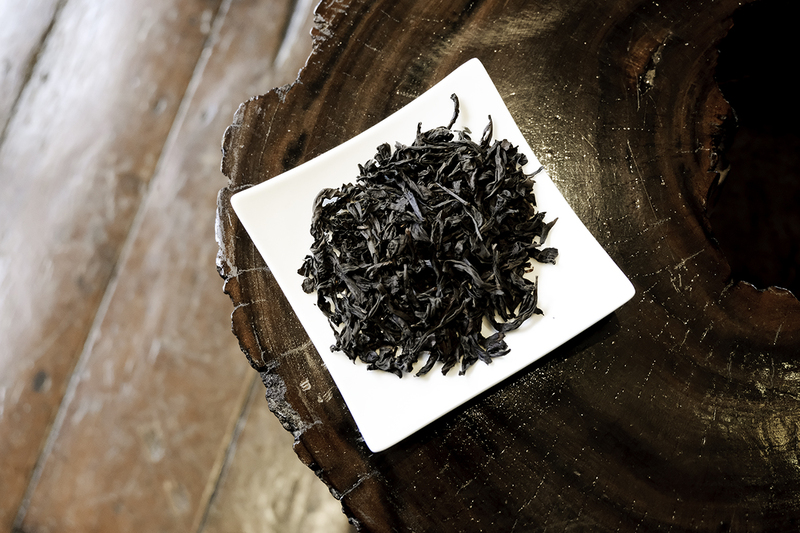 Black tea is milder and purer and does not affect sleep especially fermented Puerh tea. 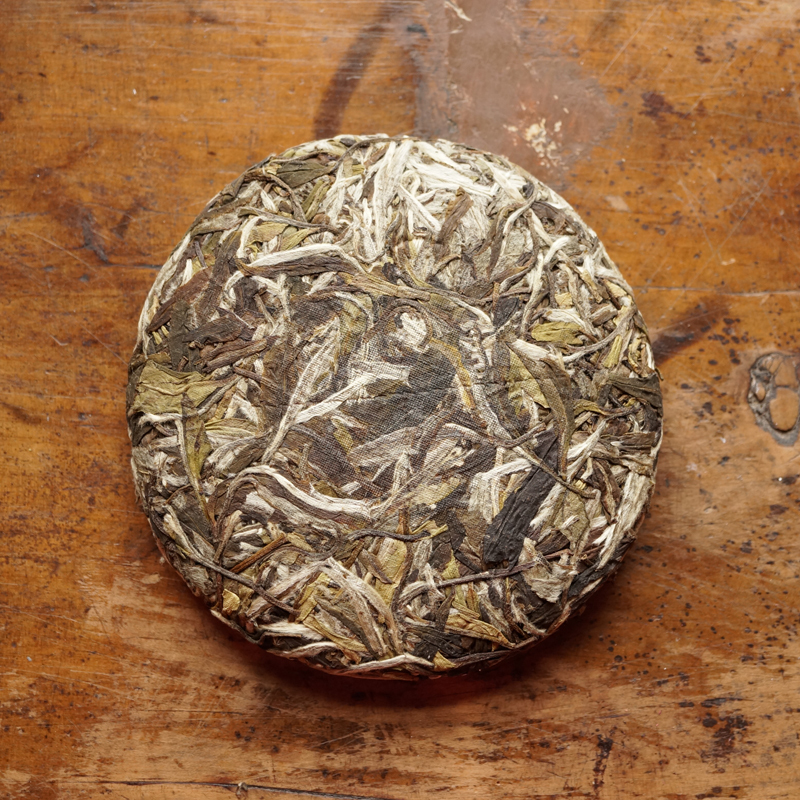 White tea is also good, such as Shoumei which is calming and soothing.